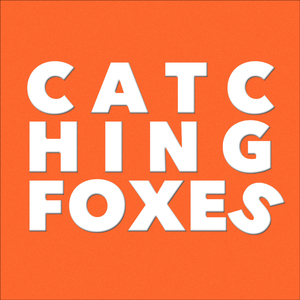 We found 1 episode of Catching Foxes with the tag “pope”. First, my oldest daughter was rushed to the ER as we recorded this show because she smacked her head on the bunk bed and cut it open, receiving two staples. Also, we discuss your Patron Questions like, If you were to become Pope, what are the 3 things you'd do?